If you have read my previous article, it tells you about how to emulate a SSD drive from a Non-SSD disk. In this article, I will show you the use case of the SSD emulation. I will be configuring VFRC from an emulated SSD drive. Here, I have created a 2 GB VFRC-Test datastore (VMFS-5) and tagged it as a SSD drive. Now, if I log in to the web client and select the host and under Manage tab if I select Virtual Flash Resource Management, I see an empty list. Also, if I go to Add Capacity, I see the list is empty. Now, even though we have a SSD datastore why is it showing an empty list here. Well, the requirement for VFRC is a raw SSD disk. A raw disk indicates that there should be no partition on it. 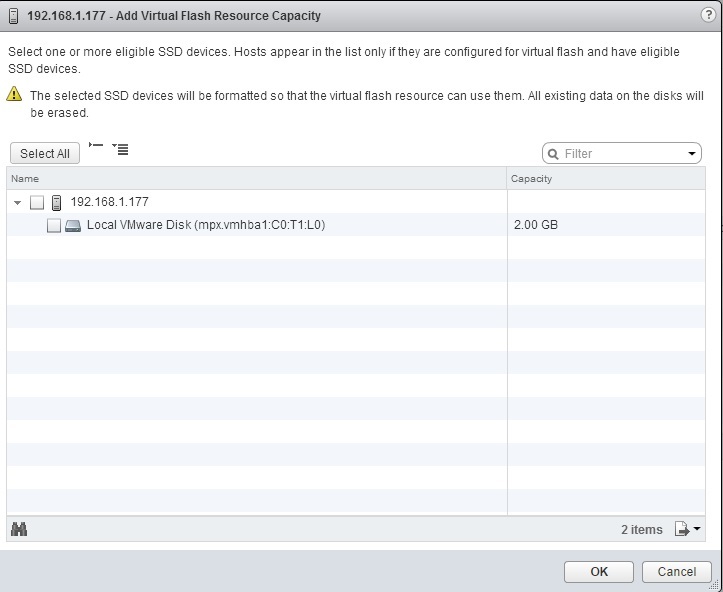 When we added the non SSD disk to VMware vSphere to tag it as a SSD drive, we had to create a VMFS partition on it. 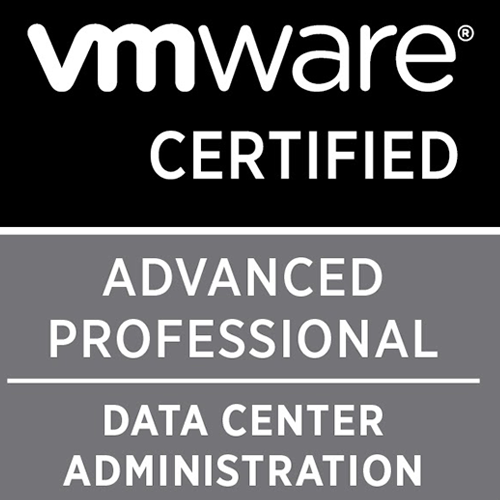 This VMFS partition is not allowing the disk to be used by VFRC. So, what we need to do now is, we will have to remove the partition for this datastore. Please make sure that there is no data on this datastore as it will be lost during the partition removal. First. we need to determine what is the partition number for our drive. Here we see we no longer have the partition table listed for this disk. Also, when you come back to your GUI, you no longer see the datastore. 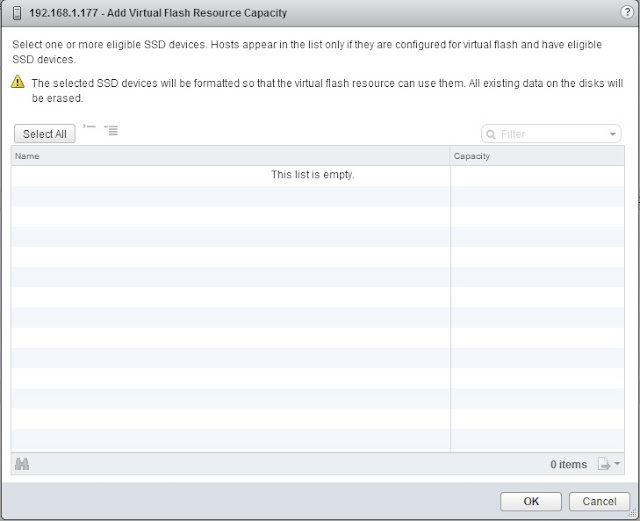 Now, let's login to web client and we can see that this SSD disk is now seen in the VFRC add resource window. Select the disk and Click OK and you can see the VFRC SSD disk is now added.